If you have any cheese in your house, you might to want to check the label on it right now and look for an ingredient called rennet. If you don’t see this ingredient listed, you can breathe easy. If you do see it, prepare to be horrified. While it’s common knowledge that cheese is a dairy product, most people think it’s safely vegetarian. Most rennet-containing cheeses, however, aren’t actually vegetarian-friendly as rennet (an enzyme found in the stomach of nursing cows, lambs, and goats) can only be extracted by killing the animal. There are some cheeses, such as cottage cheese, that do not contain rennet. 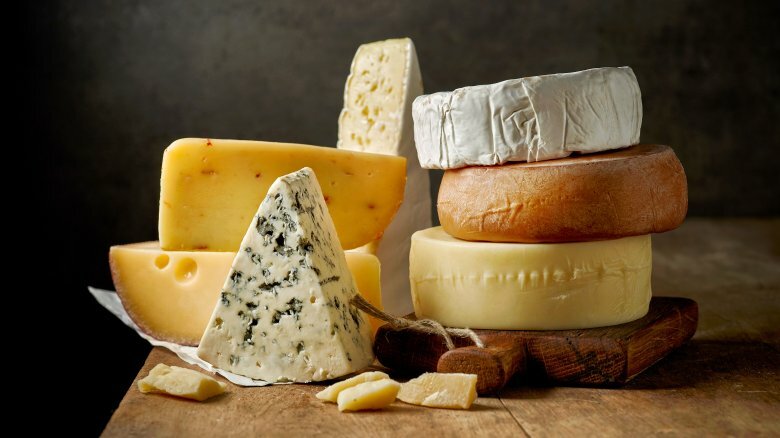 Other cheeses are made to be vegetarian-friendly using vegetarian rennet or microbial rennet. These cheeses are safe for vegetarians (and those with queasy stomachs) to consume.